Through April 30, 9 a.m.-5 p.m. 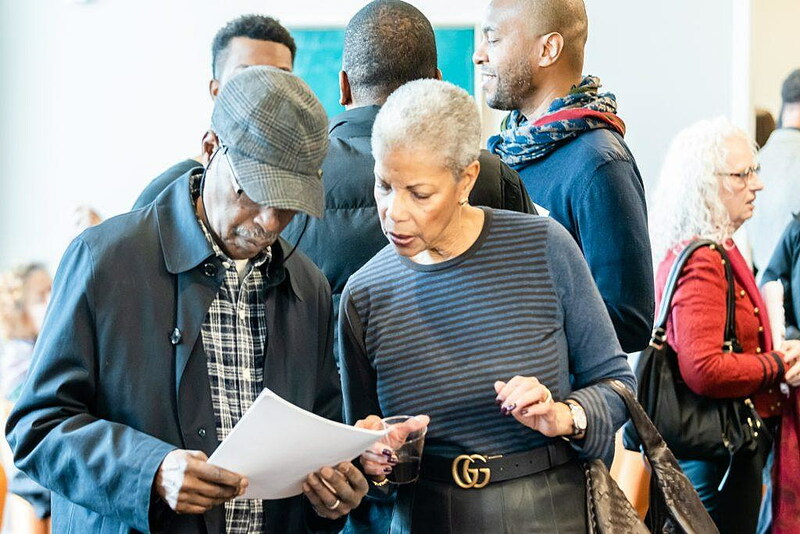 The approximately 400 people who attended the opening reception were treated to an array of art by African American artists for Black History Month displayed throughout the rooms of Prominent Properties Sotheby’s International Realty. Attendees danced while Sterling C. Sample played his steel drums, and interior designer, author and entrepreneur Robin Wilson autographed and gave away free copies of her books. The seventh art exhibition at Sotheby’s Prominent Properties, “Points of View,” opened on Feb. 3. “Points of View” is the brainchild of curator Courtney Conway and Laurena White who partnered with some the African American Cultural Committee of the Montclair Art Museum, the African-American Heritage Foundation, HOMECorp, Arts Unbound, the Branson Group, NJ Lenders Corp, Mortgage Bankers, and Amanti Vino. 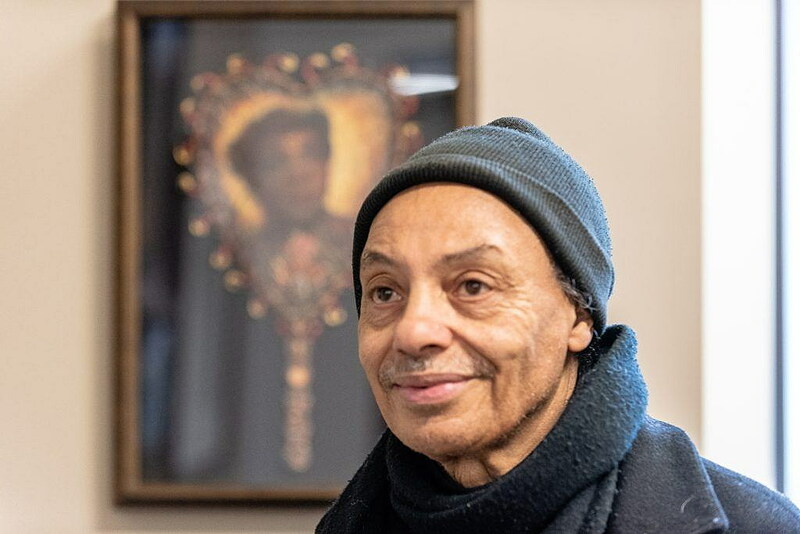 The exhibition features the work of 16 African American artists with 40 pieces of art, including work of the late Don Miller, the artist who painted the mural for the main lobby of the Martin Luther King Jr. Memorial Library in Washington. “As Prominent Properties, we wanted to be more than just a real estate office. So we started the idea of having our place be a location where artists can exhibit their work,” said White, of Prominent Properties Sotheby’s. Conway noted that the African American Cultural Committee reached out to the artists. “It’s a gift from the artists to our community to see their work. Many of these artists are showing in museums around the world,” she said. 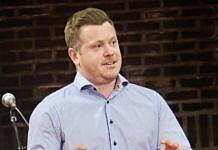 “You had a range of young people to old people, you had a variety of work of different perspectives, because just like any other people we are varied, not monolithic. In art, it’s the greatest thing to show that diversity. Look how diverse the crowd was. You have Black people, White people, Latino people, all different ages. It brought people together,” Jones said in a phone interview. Photographer and printmaker Yvette Lucas displayed several large archival pigment prints. “I think it’s wonderful to have African American shows. It shows the rich culture and variety that we have now. We aren’t pigeon-holed. I’m a nature photographer. People will look at my work and not say ‘This is an African American artist.’ We have concerns that cross the spectrum of all things. We’re concerned about our history and social issues, but we also love other things. We love music, art and nature. It’s all part of who we are. Our art shows that we are multi-faceted,” Lucas said. 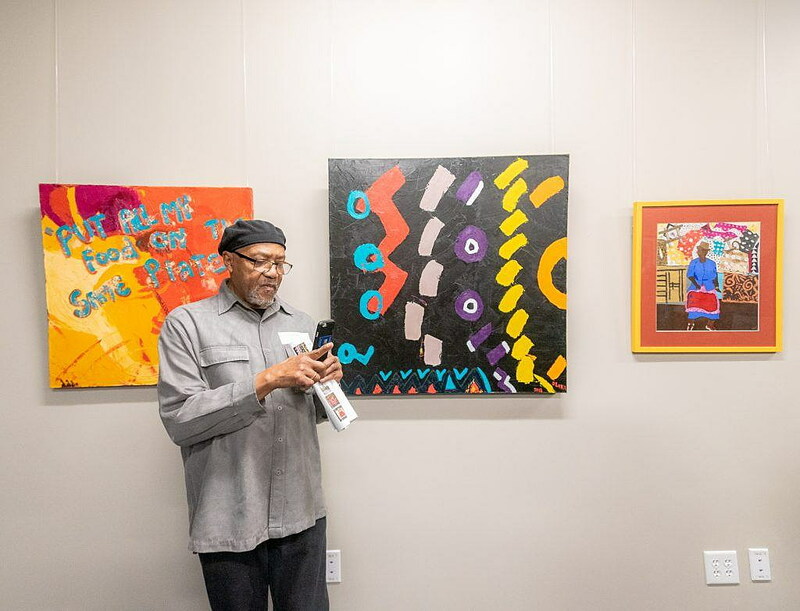 Saxophonist, composer, painter and poet Oliver Lake displayed oil and mixed media pieces at the exhibition. “I was trying to get my strongest work here because I knew I would be in the company of some fantastic artists. 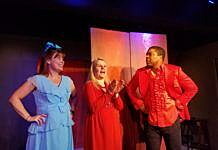 I’m so surprised and happy to see so many people came out to the show even though it’s Super Bowl day. 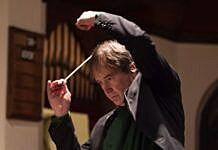 Montclair is a great arts community and this is part of a continuum of things that keep happening in Montclair that are so great,” Lake said. 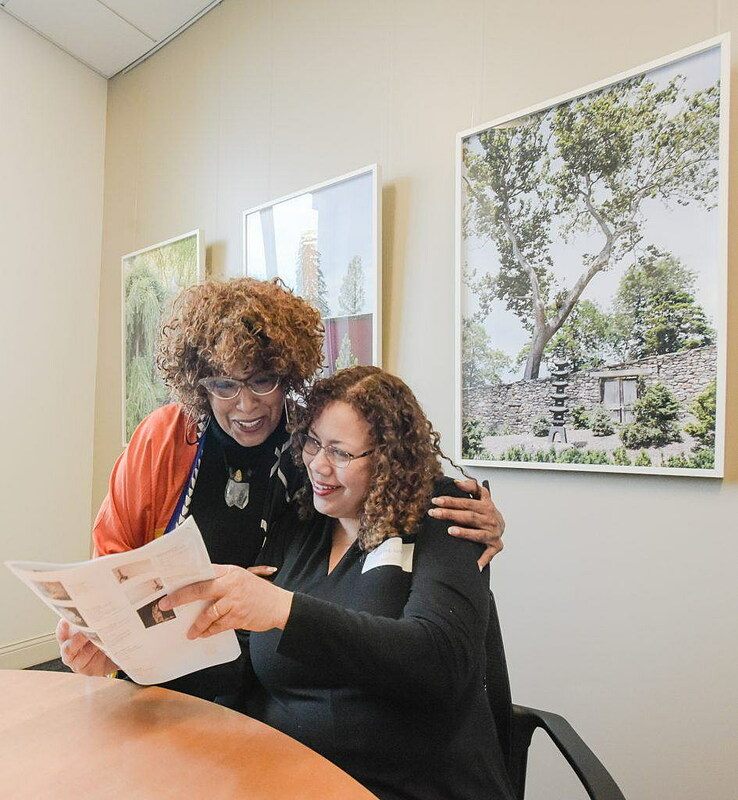 First vice chair of the New Jersey State Council on the Arts Sharon Burton Turner said in a phone interview that the event was a wonderful complement to what the community was all about.